The north of Portugal is full of wonders, but very few cities have as many sights as Valença do Minho. Right at the border of Spain, Valença do Minho is a gorgeous city that offers a range of sights for all tastes. There you’ll be amazed at the history, visible in every single bulding, in the way of life of the locals and in the street markets. Valença is a historical city that dates back 1217 and a fairly small one, containing around 100 thousand inhabitants. Nevertheless, the city has kept all of its medieval charm in the form of its astonishing architecture and churches. Above all, a huge wall surrounds the whole city, taking you back to medieval times. Gazing at the houses and buildings is a wonder in itself. The wall surrounding the city gives an immediate impression of how ancient the place really is. It truly transports you to medieval times, when raising a wall was an real need to protect your people from the dangers outside. The city looks absolutely stunning at night. The streets are known for having great markets, offering artisan products that range from decorative items to traditional food. 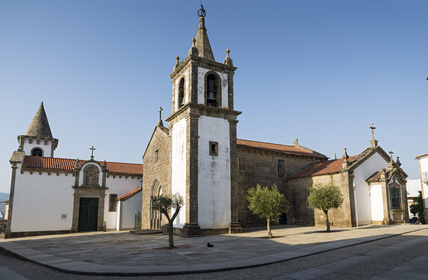 You’ll also find a few of the oldest churches in Portugal, dating back to the XVI century. 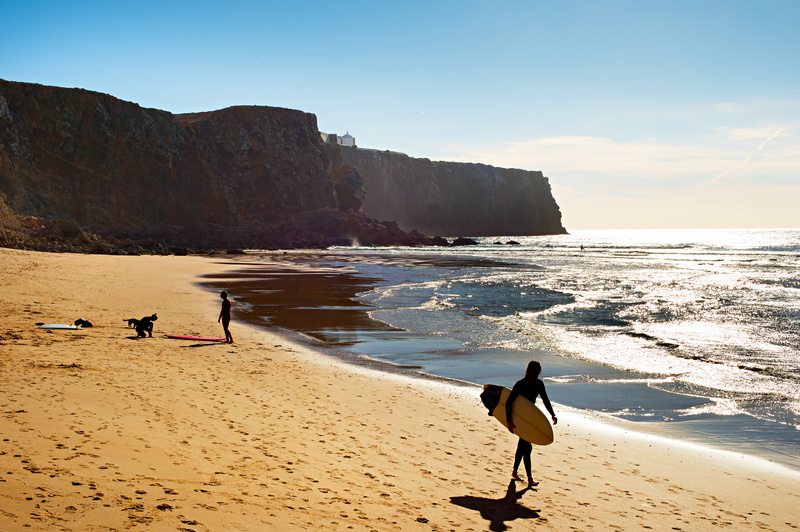 Their architecture is reminiscent of ancient times in Portugal and you’ll feel like you were transported to the past. If you are more interested in luxury, inside the walls you’ll find one of the best resorts in Portugal, known as Pousada de São Tetónio. A perfect spot for you to relax and take in the beauties of Valença. The city also has nice squares for you to sit down and maybe read a book or have snack. 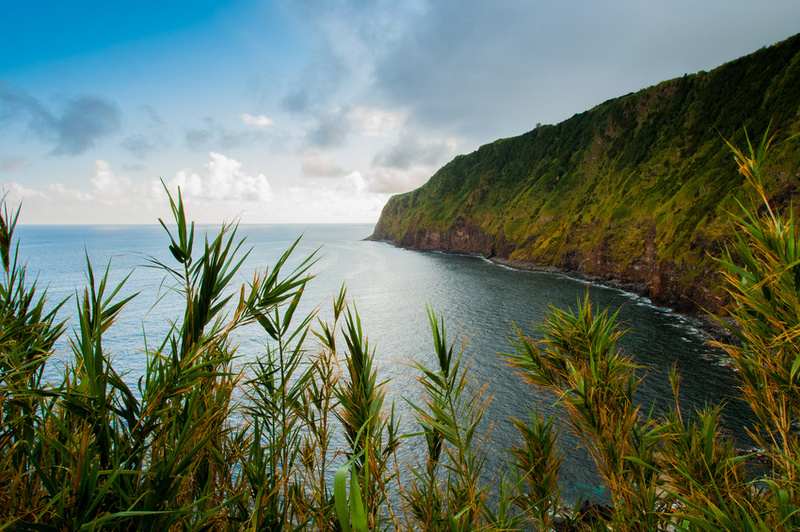 While you’re there, find time to cross the border between Portugal and Spain to one of the villages beyond the River do Minho. There you’ll find out that a mere river will split a country culturally, from their language to costumes. Also, Spanish might be needed. Valença is a beautiful city and one that should definitely be among the ones you visit when you’re in Portugal. If you’re there for the ancient architecture or just to relax at a resort, you’ll surely find something for you there.